Stop! Notice exactly how you are right now. 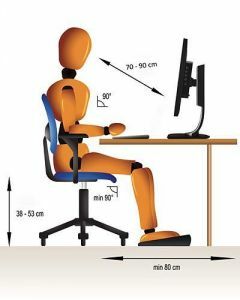 If you're using a desktop computer and monitor, chances are you're now bending forward, or at least, with an arched back that won't do you much good in the long run. To try and prevent those common errors, Philips now has a monitor that tries to help you keep the correct posture as well as take regular breakes. 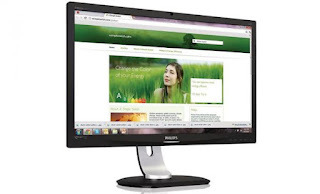 Thanks to its Ergosensor, that can measure your distance from the screen as well as your angle, this 24" desktop LCD monitor uses can remind you to sit up straight and/or move to an appropriate distance from the screen. 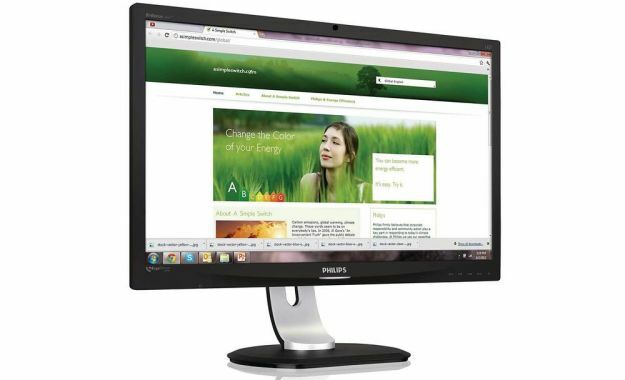 As one would expect, this monitor comes with all imaginable options in regards to adjusting its height, tilt, swivel and rotation. And you can also count with it prompting you to take regular brakes, so you can stand up and move your eyes away for a while. As you do that, the monitor detects it and enters a power saving mode, and lights up once again when you come back and sit in front of it.